Chalk it up to mere coincidence, and DeAnn Roney will respectfully disagree with you. So, too, will Maureen Dingle. It happened one Friday night, as the two of them wandered the aisles of a large craft and hobby store outside of Chicago. The lateness of the hour suddenly struck them when a voice over the loudspeaker encouraged everyone to bring their items to the front so the store could close for the evening. Each shopper made their way toward the front, with Maureen a few steps ahead of DeAnn. Lines formed at the last few open registers, and it was here that the paths of our two ladies finally crossed. As DeAnn scanned her surroundings waiting for her turn to check out, her eyes fell on something that immediately grabbed her attention. The Greenhouse Fabrics sample book in Maureen's hand held significance to each lady, but for quite different reasons. 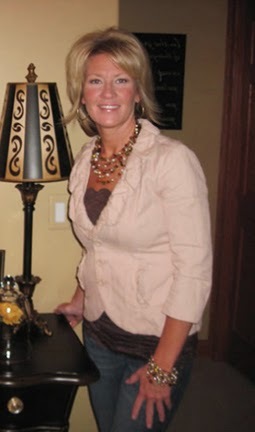 Maureen is the founder of Fyne Things - her interior decorating business which specializes in custom drapery. In operation for nearly a decade, Fyne Things got its start with a bit of a coincidence itself. About 10 years ago, Maureen had recently moved, and was placing the finishing touches on her new home. 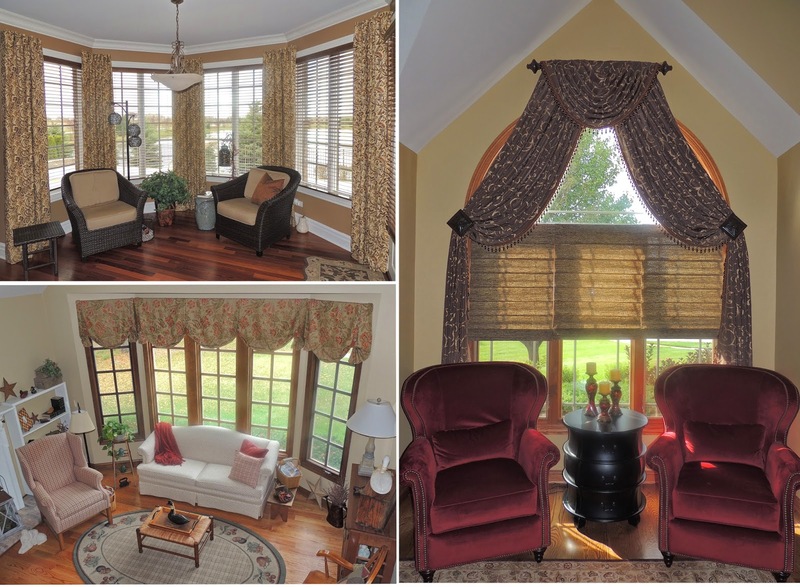 When a neighbor suggested someone who might be able to help her with design, she met not only a project consultant, but someone with 35 years of experience in drapery and window treatment, and the person who would provide encouragement and inspiration for Maureen to launch her business. In a short amount of time she had realized what she enjoyed doing, and made a career of it. It is not often that dreams, opportunities, and resources present themselves, much less at the same time, but when they do come together, they make a wonderful composition. This business is what put Maureen in the craft store that Friday night, and her partnership with Greenhouse Fabrics supplied her with the sample book she was carrying, matching colors to finish a project. When DeAnn saw the sample book, she knew she had to have it - or one like it. DeAnn is not an interior decorator, but sample books are as important to her as they are to anyone in our industry. 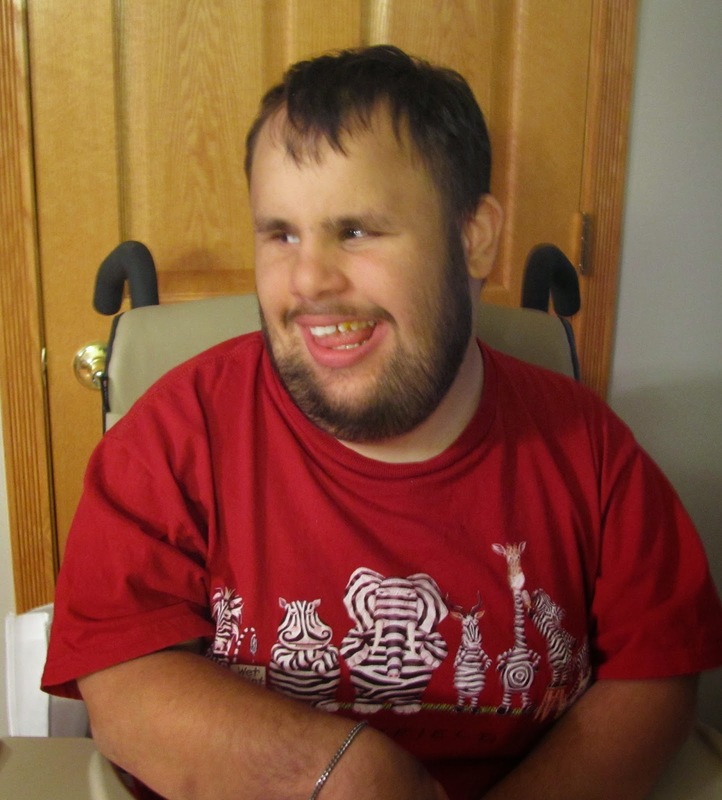 DeAnn's son, Cameron, suffers from extreme sensory issues. Early on, a teacher recognized his fascination with tearing paper, and attempted to supply him with a more durable material. Pulling, tearing or rubbing with his hands seemed to calm him or soothe his feelings. When he made quick work of a wallpaper sample book, the teacher suggested a fabric book instead, and it was love at first touch. That was over 15 years ago. Cameron is now in his early twenties, and that same fabric book has been with him the whole way. Well beyond its retirement age, it was high time to replace the worn tatters of the book. Unfortunately, DeAnn had experienced great difficulty locating new sample books, and had begun to grow desperate. 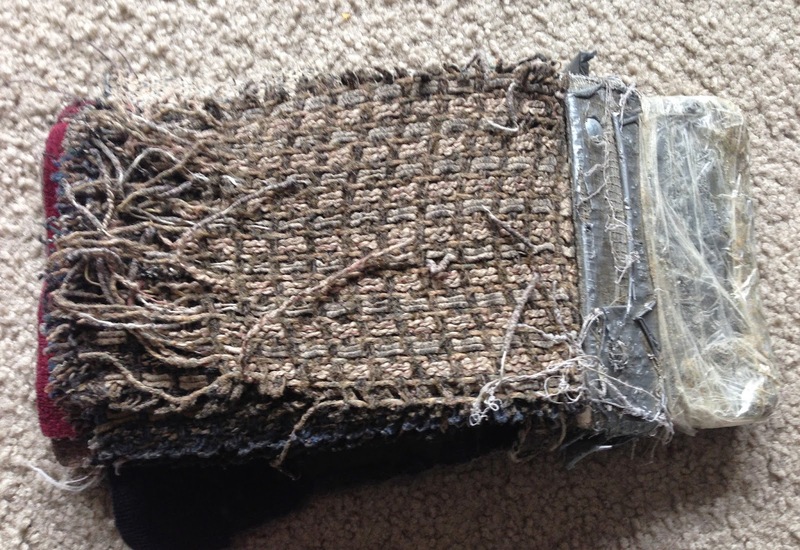 Cameron's book, such as it was, gave him the most peace of mind, and it was nearly disintegrated. But as fate would have it, she walked into the craft store late that Friday night, and unlike before, when she encountered Maureen, she met with someone more than willing to help. Others in the past had simply been unwilling or unable to help her in her quest for books. But, when Maureen understood DeAnn's struggles, she leapt at the opportunity to assist. With a simple call to her account representative at Greenhouse, she was able to supply DeAnn with several discontinued fabric books, and put a big smile on Cameron's face. As is often the case, a simple act can produce gigantic results. Taking a suggestion from a neighbor or a child's teacher can alter the direction of a life. Maureen understood that taking a little time out of her busy schedule for someone else was not too much of an inconvenience. She had experienced that herself, years before. She also understood, like many of us, that while doing what you love may make you happy, helping others and giving of yourself brings real joy, and this is no coincidence. Working together, all parties have been blessed through this experience, and we at Greenhouse appreciate the opportunity to have been involved.